NEW DELHI — India’s Election Commission announced Sunday that the upcoming national election will be held in seven phases in April and May, as Prime Minister Narendra Modi’s Hindu nationalist party seeks a second term. About 900 million people are eligible to vote in a staggered process that allows the government to deploy tens of thousands of troops to prevent outbreaks of violence and the capture of voting stations by party activists. 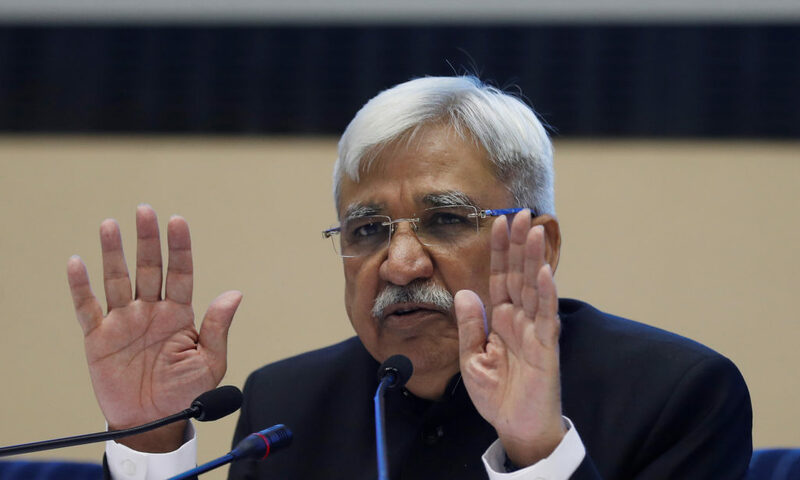 Chief election commissioner Sunil Arora said the election will be held April 11, 18, 23 and 29, and May 6, 12 and 19. The votes will be counted May 23. 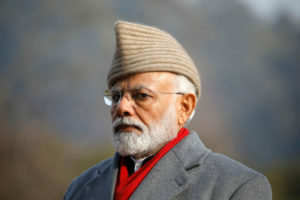 Modi’s Bhartiya Janata Party, or BJP, hopes the government’s recent tough stand against Pakistan will help it retain its popularity despite suffering a setback in December when it lost three key state elections to the opposition Congress party. Indian aircraft crossed into Pakistan on Feb. 26, carrying out what India called a pre-emptive strike against militants blamed for a Feb. 14 suicide bombing in Indian-controlled Kashmir that killed 40 Indian troops. Pakistan retaliated, shooting down two Indian planes and capturing a pilot, Wing Cmdr. Abhinandan Varthaman, who was later returned to India. Since then, Modi and BJP leaders have been projecting the party and its leaders as decisive and tough on national security. 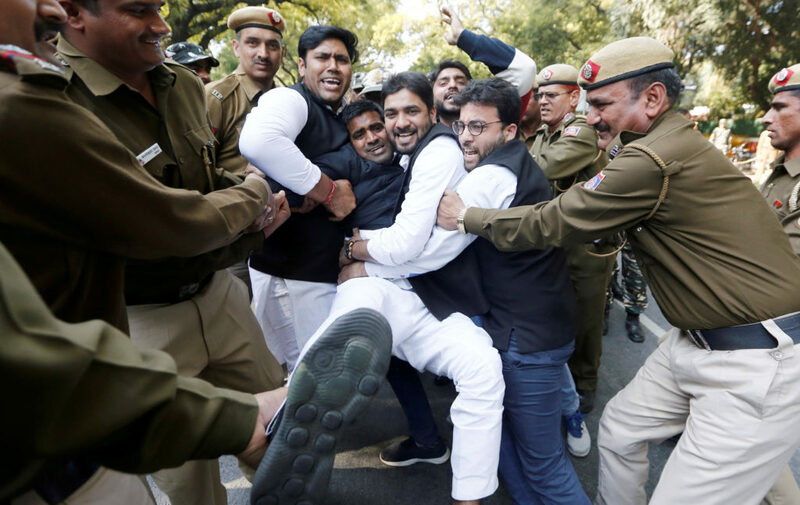 Opposition parties, however, have accused Modi and his party of using national security matters to try to influence voters. On Saturday, the Election Commission ordered political parties to tell their candidates and leaders not to display photographs of defense personnel in advertisements as part of their election campaigns. The order came after billboards featuring the BJP, including Modi and the party’s president, Amit Shah, along with air force pilot Varthaman, appeared in parts of the country. While it is too early to speculate on whether Modi’s toughened stand will help the BJP, the December election setback is expected to revive the political fortunes of the Congress party, led by Rahul Gandhi, the 48-year-old scion of the Nehru-Gandhi family. Gandhi, who took over as party president from his mother, Sonia Gandhi, in 2017, is also trying to bring disparate opposition parties together with his party as the main threat to Modi. India’s last national election, in 2014, was conducted in nine phases. The BJP achieved an absolute majority, with 282 parliamentary seats out of 543. The then-ruling Congress party managed only 44 seats following bribery charges against several party leaders and poor governance.